Labels printing service by LookinGlass Media prints standard labels cutomized to your business or custom labels that suit your special needs. 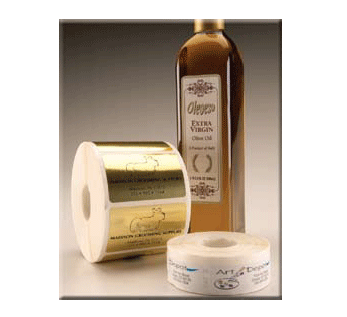 We can produce every imaginable type of label. Whether you need standard labels cutomized to your business or custom labels that suit your special needs, we can provide you with the utmost quality and service. We offer a wide variety of shapes, sizes, colors and materials and label printing on printable label sheets. Choose LookinGlass for your addresses, branding, color-coding, decals, instructions, stickers, and more!